One of the best and the most effective types of recumbent bikes which are being sold in the marketplace these days is the Nautilus R614. 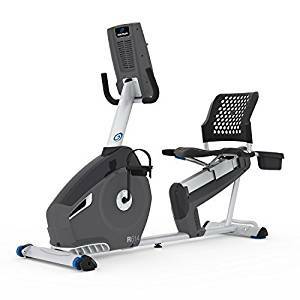 This exercise bike has been developed by one of the pioneers or leading names in the field of health and fitness, and it boats a number of different features which can be enjoyed by all the clients who buy this amazing exercise bike. It offers an amazing design in terms of comfort, and also has 22 pre-installed programs, in order to make sure that the clients can enjoy the best sort of experience. 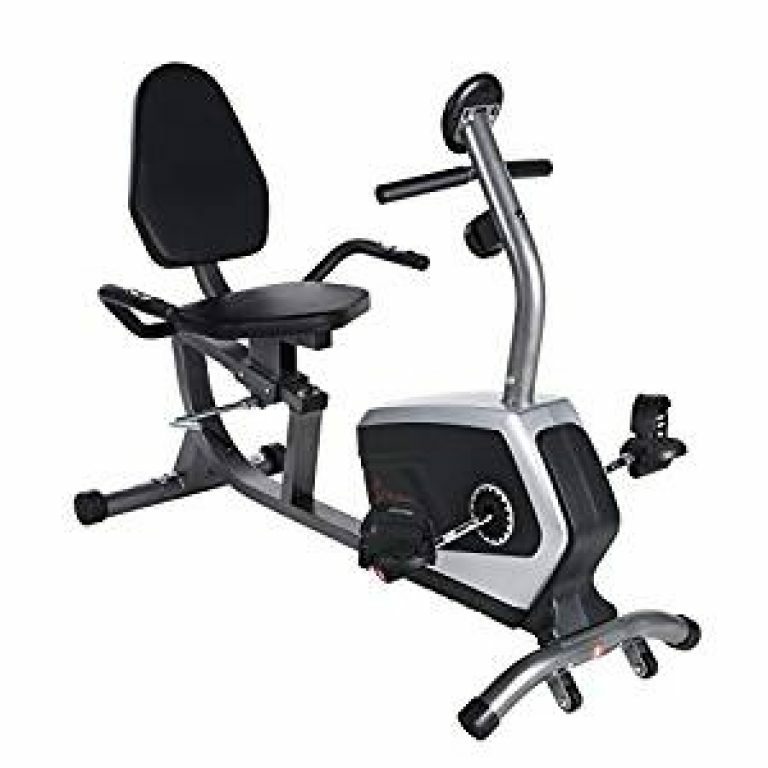 It has some of the most amazing programs one could ask for in an exercise bike, and also allows you to easily carry it along, where ever you go. The size and the weight if this machine is quite easy to manage in your home and your workplace, which allows you to be engaged with your exercise routine, whenever you can find free time in your day. 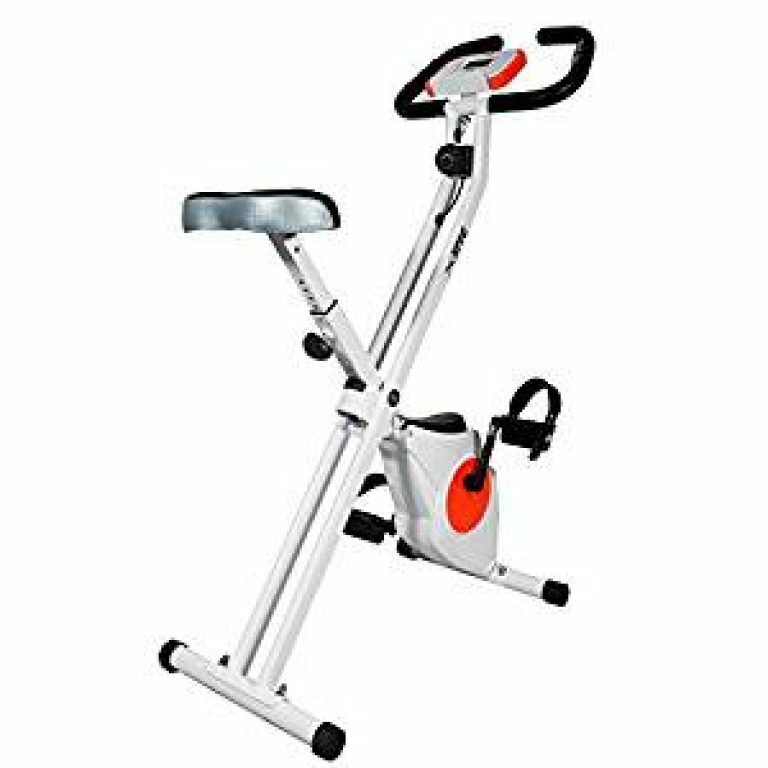 Moreover, this amazing exercise bike also ha a number of different features, which can be beneficial for both beginners, and workout enthusiasts as well. On top of everything else, there are multiple resistance levels given in this bike, allowing you to make sure that you can do both – low intensity training for your secondary body parts, and high intensity training for your primary body parts. Let us find out more about this amazing recumbent exercise bike! The console is basically the DualTrack two LCD window type, which allows the users to easily cover one, while tracking their workout simultaneously. You can easily connect a USB in the console, which allows you to track your report and also export data to the official website of Nautilus and My Fitness Pal. The LCD console allows you to keep up with your progress, and make sure you keep yourself determined and on the right track all the time. Moreover, the console boasts 9 profiles, 2 user profiles, 8 heart rates management system, quick start and two fitness tests. On top of everything else, the console has 22 pre-installed programs, which allows beginners to easily start their workout. The seating is equipped with a sliding rail system, which allows you to easily adjust your seat, and lock it as well. The vented seat back and the bottom as well allows your experience to be not only comfortable, but cool as well. This makes sure that you can easily workout in any type of season you want to; allowing you to always be a part of the fit circle. The high-speed and high-intertia flywheels make sure that the workout is always smooth and efficient. These amazing flywheels are also weighted, which ensures maximum reward for the users of this exercise bike. On top of that, there are 20 different resistance levels equipped in this exercise bike. This basically means that from beginners to even athletes, everyone can easily make the most out of this machine; by picking their personalized resistance level. There is an oversized crossbar tubing equipped in this bike, which allows extended stability; topped of with a center support, which makes the exercise session even more effective than ever before. A solid workout station is built with the 2 integrated levelers in the bike, however it still does not make it difficult for users to move around with the bike – as the bike also has two travelling wheels, making this task much easier. Apart from the features which are given above, the bike is also equipped with 3 fans, in order to keep the bike as cool as possible, and acoustic chamber speakers, which allows you to listen to music or whatever you want; while working out. Offers the grip form of heart rate sensing. Equipped with acoustic chamber speakers, which offers a bigger and better sound quality. In-built programs for beginners, multiple resistance levels and dual user profiles. Offers a USB charging port, and allows you to export data to the official website of Nautilus. LCD display which allows you to read 13 different types of program details. Some users feel that the seating can quite easily be torn, and is not as sturdy as it should be. When it comes to investing a lot of money on am exercise bike for your home or your workplace, the Nautilus R614 is an option worth considering. This helps you in enjoying a lot of flexibility in terms of timing and the effort you have to put in, just to make your way to the machine after a long tiring day. Although a few people might believe that the seating might get torn after a while, but that can also depend on the way you use the bike. With regular maintenance and a little bit of care, you can easily outplay the warranty Nautilus offers with the bike. Hence, if you are looking to invest in an exercise bike for the first and the last time; Nautilus is worth a shot!